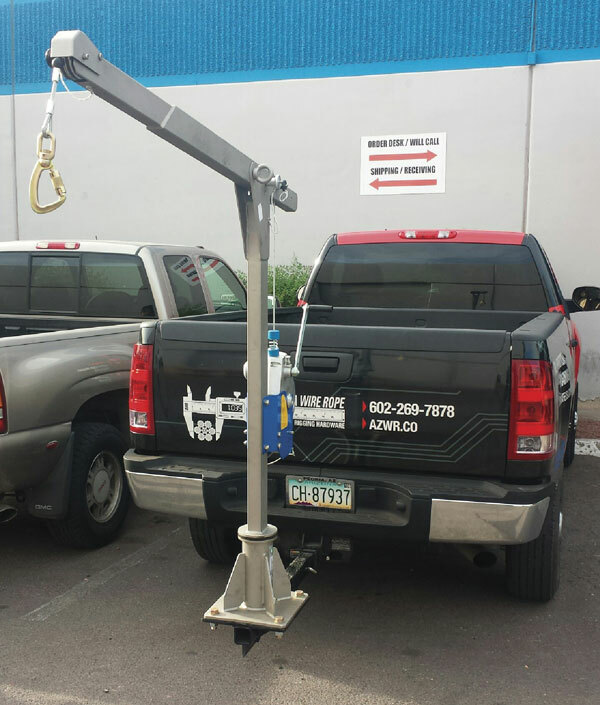 The Ultra-Safe cantilever truck mount has been specially developed for use with the Ultra-Safe height-safety device with rescue hoisting facility type HRA. 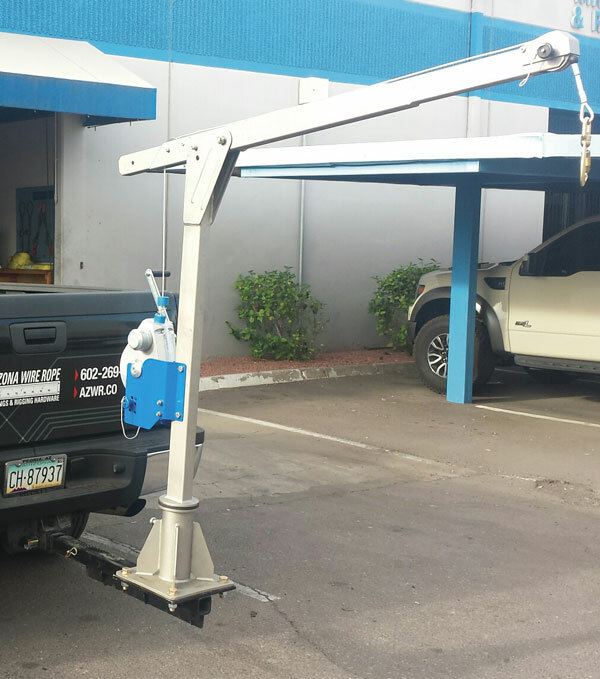 The cantilever truck mount is designed in such a way that a load winch, can be mounted additionally to the height-safety device. 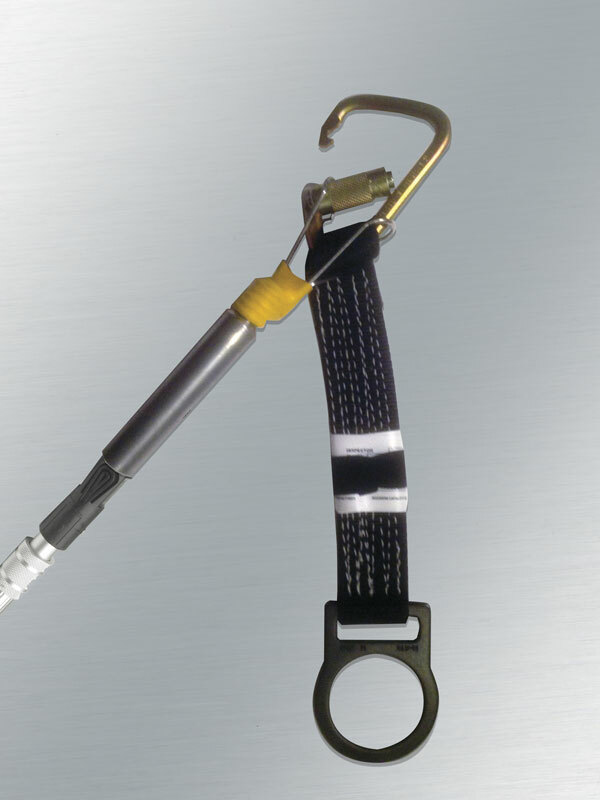 Specially developed for mobile mount in safety and rescue cases for two persons as well as for lifting and lowering loads. Stable thanks to solid construction, height quality,. 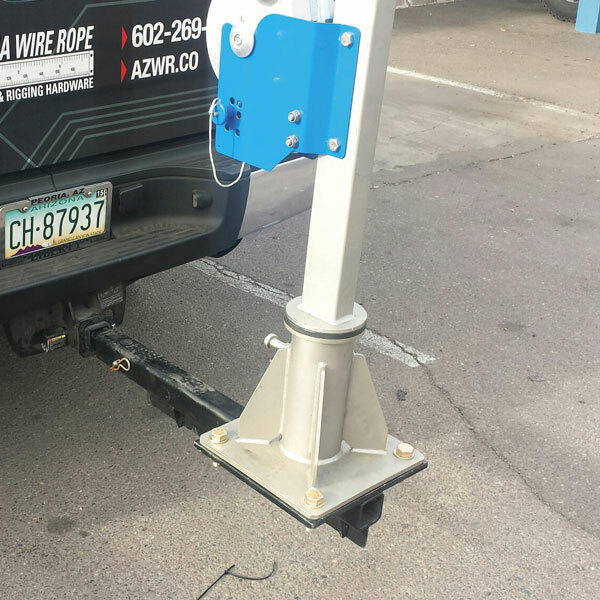 US-41-57/3TR Truck Mount Brackets 40.0 lbs. 965018DC D-Ring Carabiner 0.9 lbs. US-RPC Rescue Pole 3.2 lbs.